See The Gruffalo’s Child Live On Stage This Christmas! 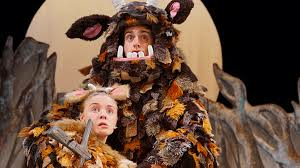 The Gruffalo’s Child is playing at Lyric Theatre until the 7th January. « See My Brother, My Sister and Me at the Polka Theatre!